For MONOGRAM Style: Enter Line 1 with a single initial and enter Line 2 up to 12 characters, including spaces. For HEART Style: Place a blank space on Line 1, and enter Line 2 up to 12 characters, including spaces. 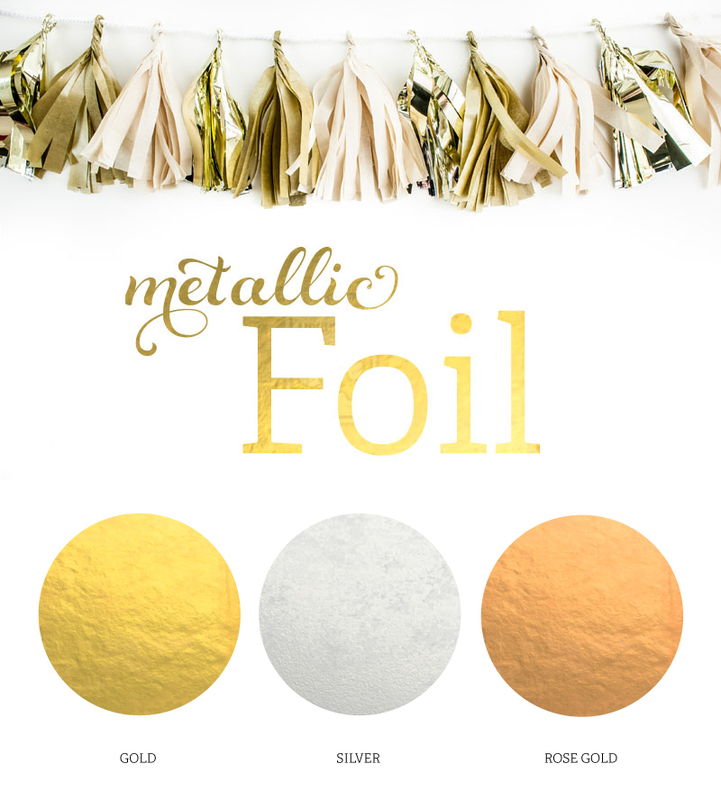 Impress your bridal party or bachelorette party guests with Personalized Metallic Foil Tumblers. These eye-catching tumblers are practical bachelorette party or bridal shower favors that can be personalized for each of the girls! 6.1" H x 4" Diameter; 16 oz.